returning for its 18th year to the traditional timing of the first full week of November. 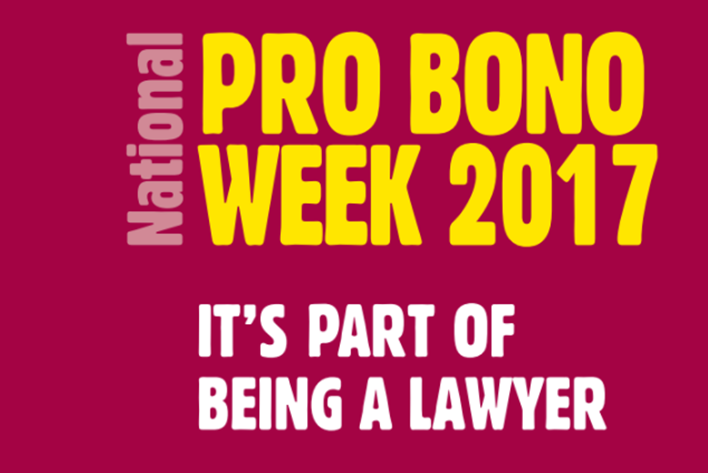 Pro Bono Week provides an opportunity to encourage and recognise the voluntary contribution of lawyers in giving free legal help to those in need. 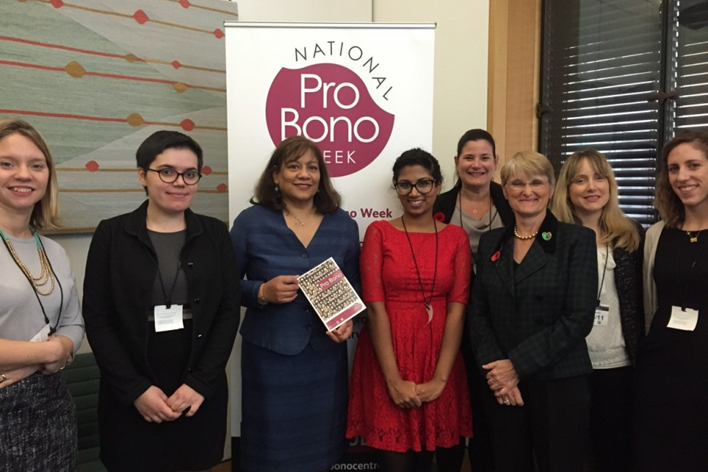 - Encourage the legal profession and law students to volunteer their time. 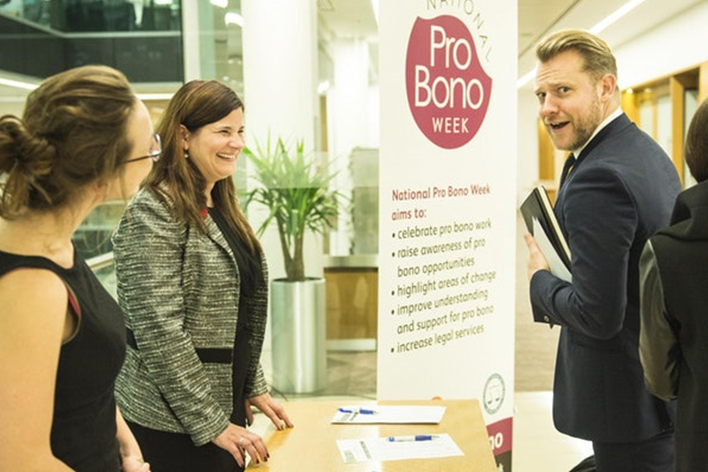 - Celebrate pro bono work and achievements. 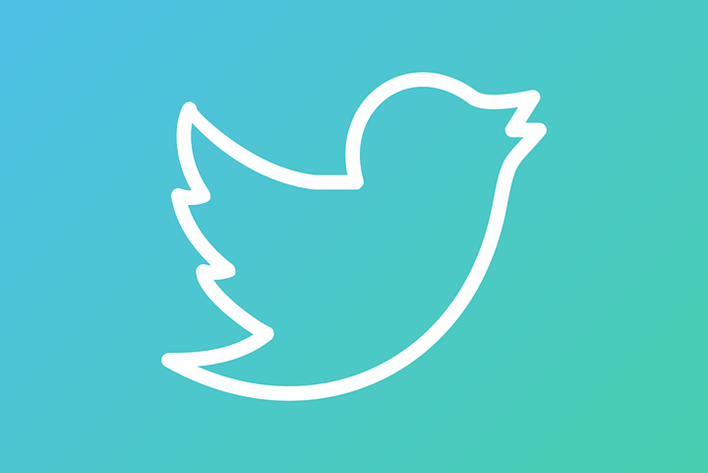 - Promote collaboration, best practice and skills sharing. 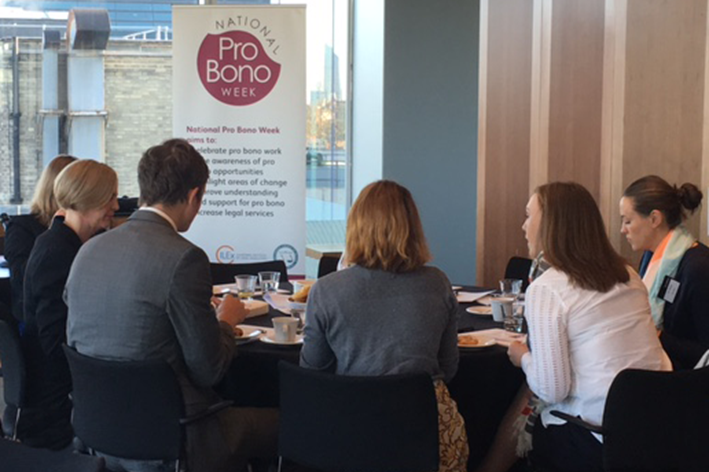 - Increase knowledge and efficient use of pro bono services. 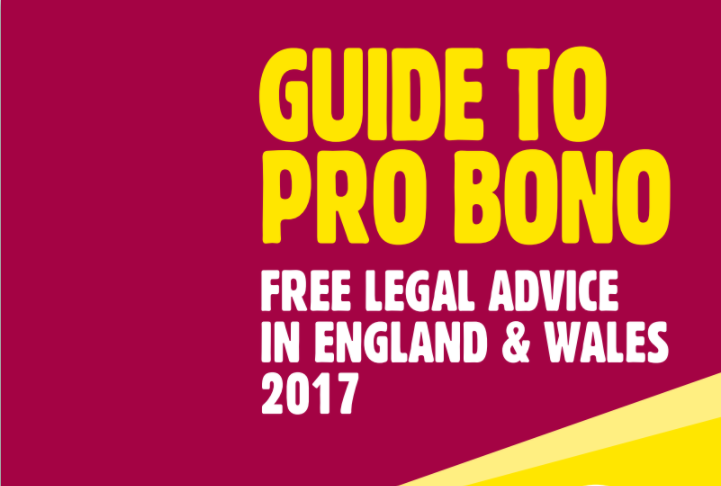 For more information see the pages below.